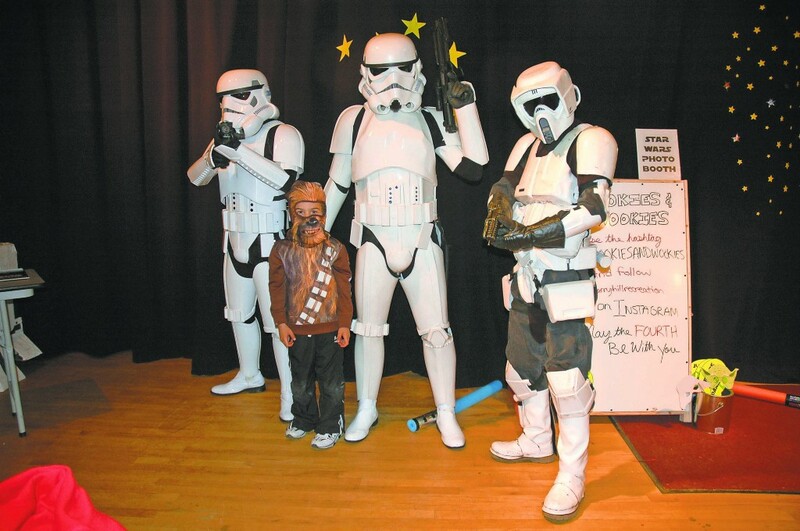 Residents of all ages are invited to celebrate everything Star Wars at this township event. Star Wars fans will have a blast at Croft Farm on Thursday, May 4, as Cherry Hill Township celebrates Star Wars Day with its Cookies and Wookies event. The event is open to all ages and will take place from 5:30 to 8 p.m.
Children 6 and older can paint their favorite Star Wars character at the event. The event will also include themed snacks and crafts. Star Wars characters will make an appearance and roam the grounds of Croft Farm. Children 6 and older who wish to paint must be registered no later than Friday, April 28. The cost to paint is $25. Painting sessions are taking place from 5:30 to 6:30 p.m. and 7 to 8 p.m. To register, visit http://register.capturepoint.com/cherryhill.